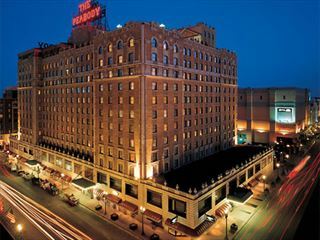 In the heart of “Blues City,” you’ll find The Peabody Memphis, a magnificent historic hotel. 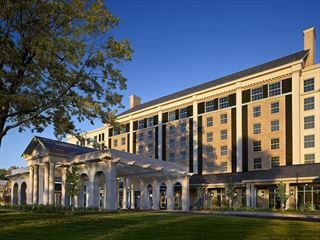 Legendary, charming, elegant and grand are adjectives that perfectly describe this luxury Memphis hotel. 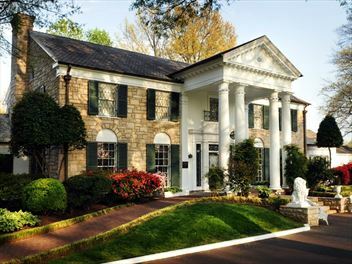 Fans of Elvis will love this bright, colourful and lively hotel only steps away from the gates of Graceland. 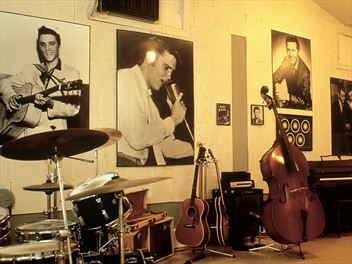 With rockstar-style decor, sumptuous food much loved by the man himself, and a big dose of Southern hospitality, this hotel is a fun one to visit.